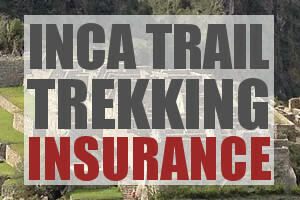 MachuPicchuTrek.net is the leading online resource for trekkers and visitors to Machu Picchu. The site is maintained by a number of trekking experts in the region and is provided as a Free and Independent information resource. There is a wealth of information on the site. To help you navigate quickly and effectively to key sections of the site we have written this site map. Your can also find a detailed overview on all alternative treks to Machu Picchu here. 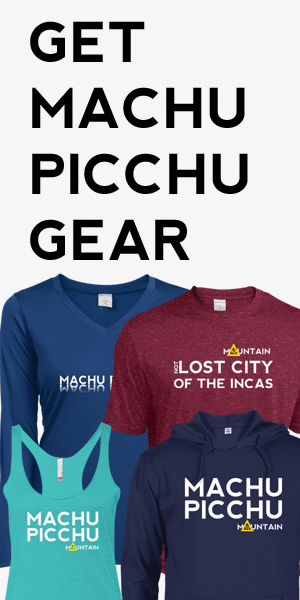 There are literally 100s of Machu Picchu trekking companies. Finding a reliable on-the-ground operator who is not an agent or local guiding company of questionable repute, can be challenging. We work with a number of leading on-the-ground operators who offer brilliant value services and have impeccable reputations. If you would like to get a tour operator recommendation please complete this form. Check out our Machu Picchu blog where we share the latest news and views on Machu Picchu, the region and trekking.